PLATO (Programmed Logic for Automatic Teaching Operations) was the first generalized computer-assisted instruction system. Starting in 1960, it ran on the University of Illinois' ILLIAC I computer. 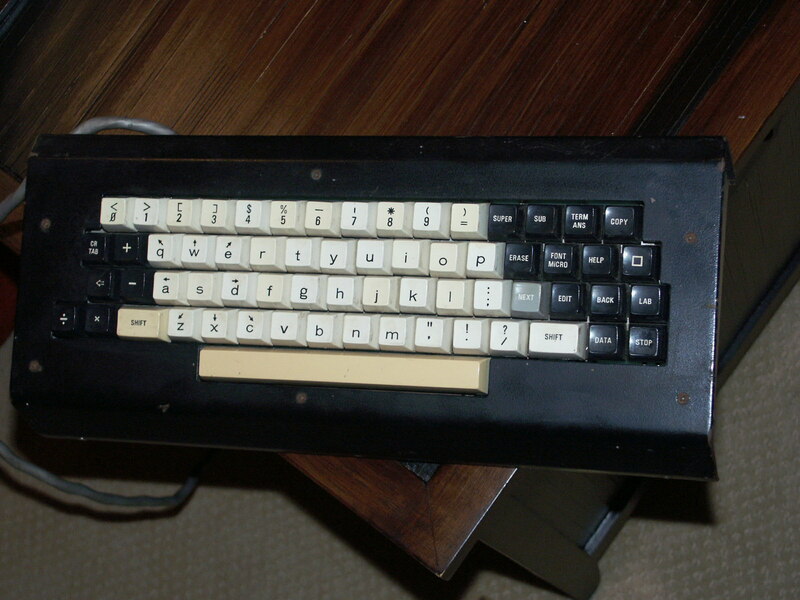 By the late 1970s, it supported several thousand graphics terminals distributed worldwide, running on nearly a dozen different networked mainframe computers. Many modern concepts in multi-user computing were originally developed on PLATO, including forums, message boards, online testing, e-mail, chat rooms, picture languages, instant messaging, remote screen sharing, and multiplayer games. PLATO was designed and built by the University of Illinois and functioned for four decades, offering coursework (elementary through university) to UIUC students, local schools, and other universities. Courses were taught in a range of subjects, including Latin, chemistry, education, music, and primary mathematics. The system included a number of features useful for pedagogy, including text overlaying graphics, contextual assessment of free-text answers, depending on the inclusion of keywords, and feedback designed to respond to alternative answers. In 1972, the PLATO IV terminal was introduced with capabilities that included a translucent plasma display equipped with touch capability, programmable graphics and fonts, rear projection of microfiche through the display, a Votrax (voice synthesizer), a four-voice sound synthesizer, and a device that provided random access to prerecorded audio.